This breed originates from France and was created during the middle of the nineteenth century. 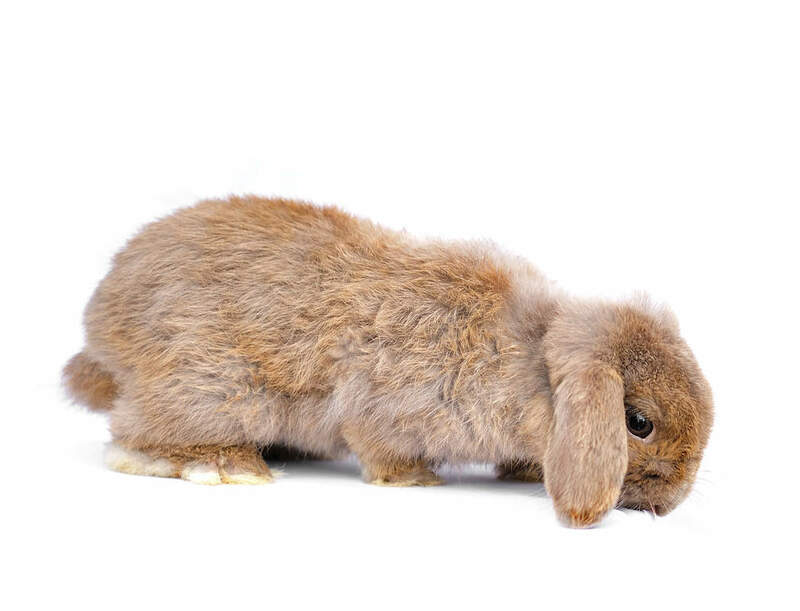 It was introduced into the UK primarily as a meat rabbit but in 1965, the French Lop was exhibited for the first time to this day, they remain a very popular exhibition and pet rabbit. 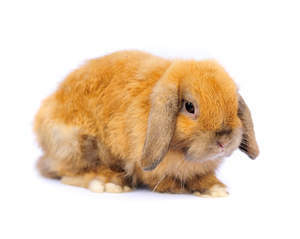 The French Lop is a very large rabbit, weighing more than 10lb (4.5kg) with lop ears and an almost cubic appearance with a short thickset body and large head. The front legs are short and straight and the hind legs are carried parallel to the body. 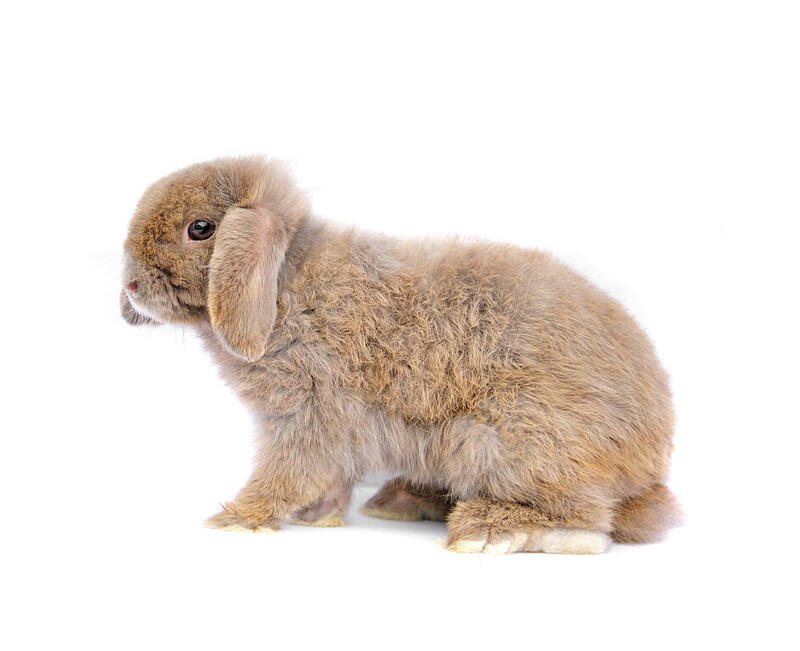 As a large rabbit, the French Lop can be quite placid but is as likely to develop actual behaviour problems as other breeds. 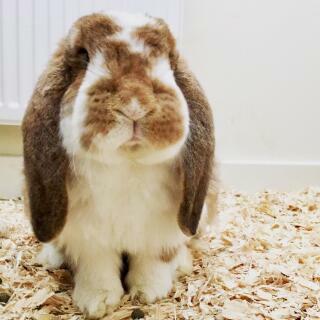 Their size dictates confident handling and they will require a large hutch/run to move around freely. 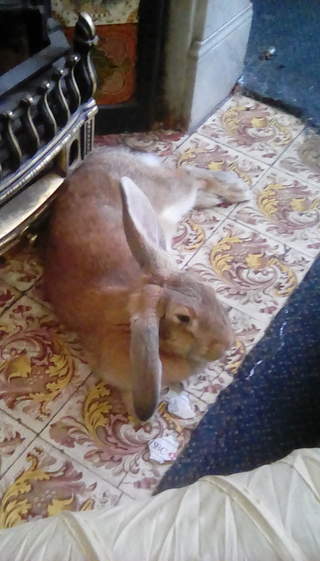 They are not the rabbit for small children or people that have limited space, although they can live in the house as a house pet. Black, White, Brown, Blue, Agouti, Chinchilla, Opal. Sooty Fawn, Siamese Sable, Orange, Fawn, Steel and Butterfly (white on underbelly, chest, feet and nose, leaving one of the above colours on the back, ears and a distinctive butterfly marking on the head). They can be very hormonal and temperamental. Very good for experienced rabbit owners, but not newbies. I have had my French lip for 7 months and she is the best thing in the world. Her fur color is blue and she loves to have her forehead rubbed. She has gotten me through some tough times, I suffer from depression. 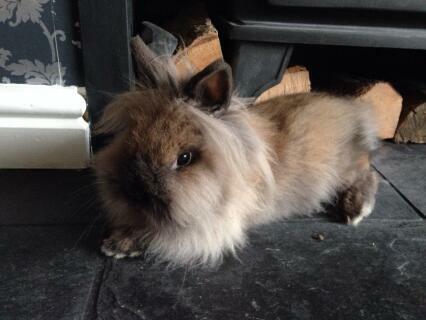 I call her my therapy bunny because she always shows me love and affection. 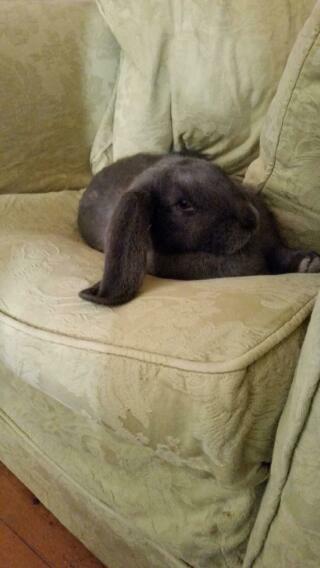 I have a 8 month old french lop basil she is beautiful and big 18lbs. I have had my French lopen Huggles for nearly 4 years and is wouldn't swap him for the world. 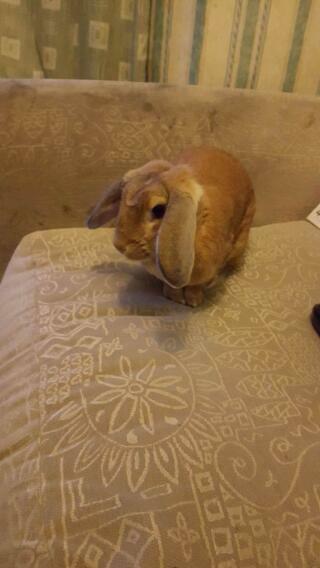 He is my first pet that I have called my own and he is fantastic. He is very intelligent and friendly and helpful enjoys chasing after his large tennis ball! 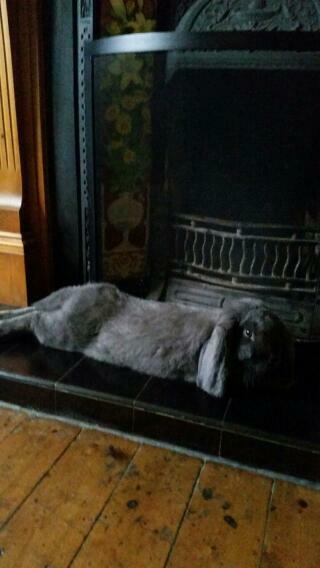 He is a brilliant pet and I am so glad he has become such a huge part of the family.